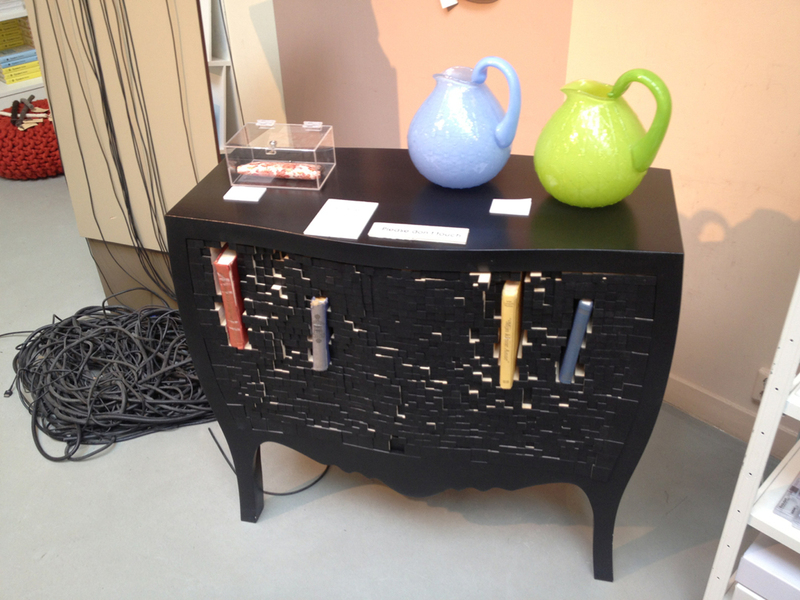 A golden oldie design (2006) of Droog: the book cupboard "Push and store"
Originally a Dutch designers collective, Droog now works with a wide international network of designers. 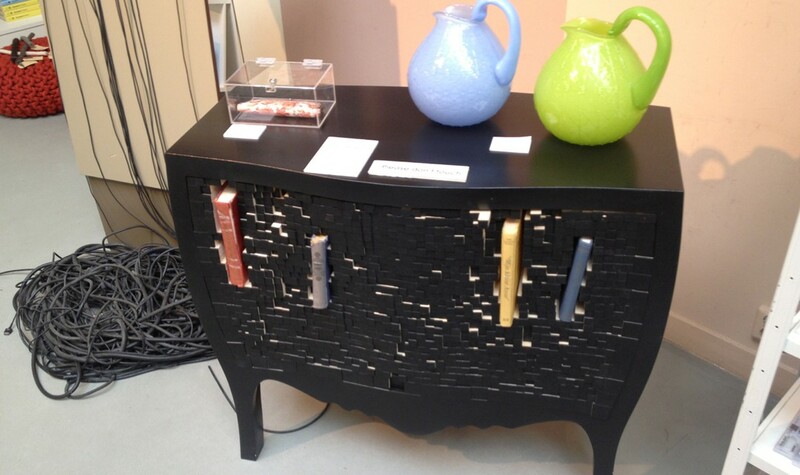 They design all kinds of furniture, accessories, tableware, lighting and ‘wearables’. Droog’s design is recognisable by its ‘creative simplicity’ and its quirkiness, such as the ceramic coffee cup that looks like a dented plastic coffee cup and the sticky wall tape with a painting frame printed on. 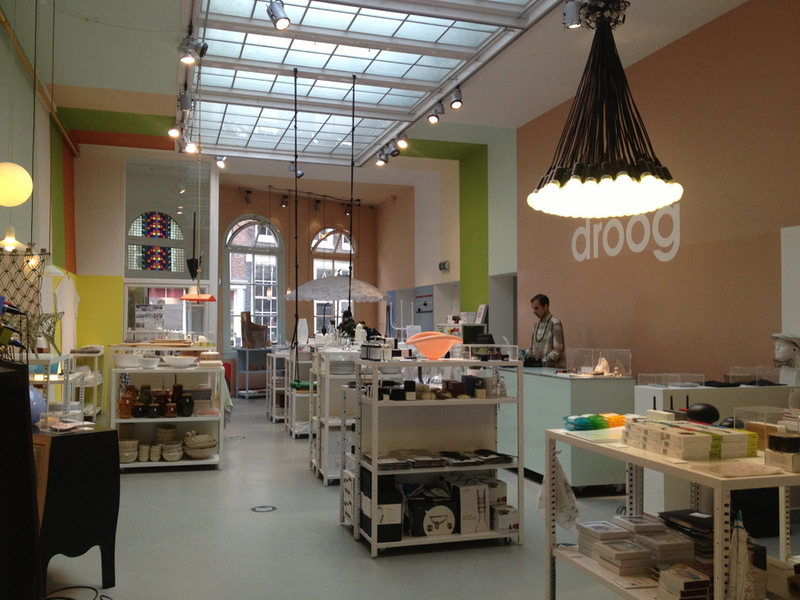 Droog has a shop in the city centre of Amsterdam, but products can also be bought in other stores and online. 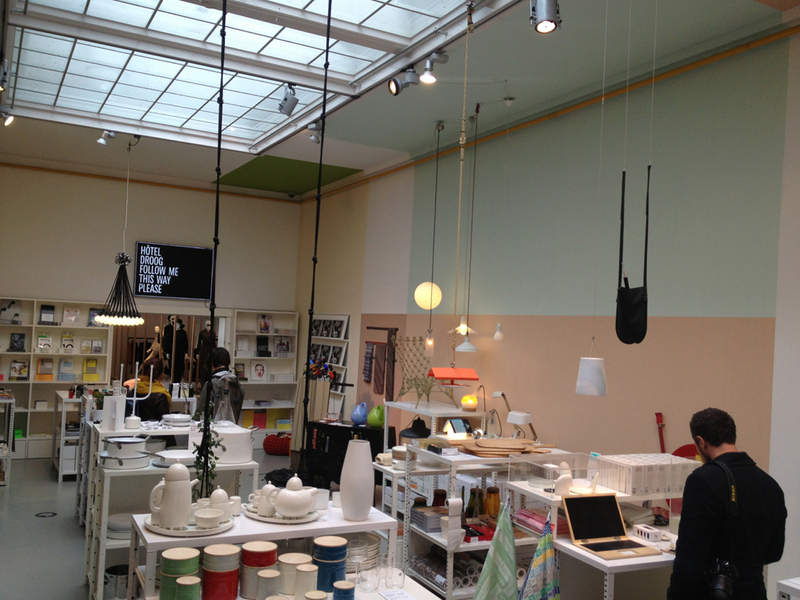 At Droog many young (Dutch) designers started their successful career. 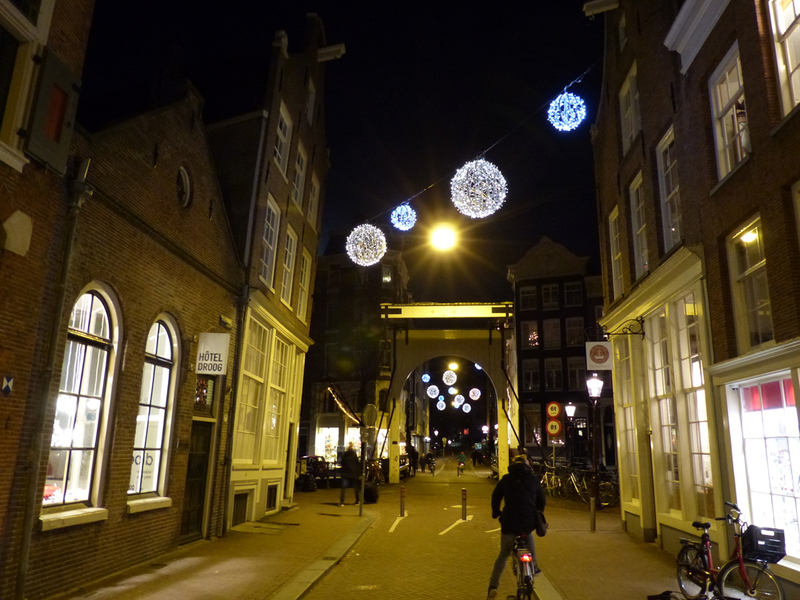 Amongst them was Marcel Wanders, who now has his own designers collective Moooi. 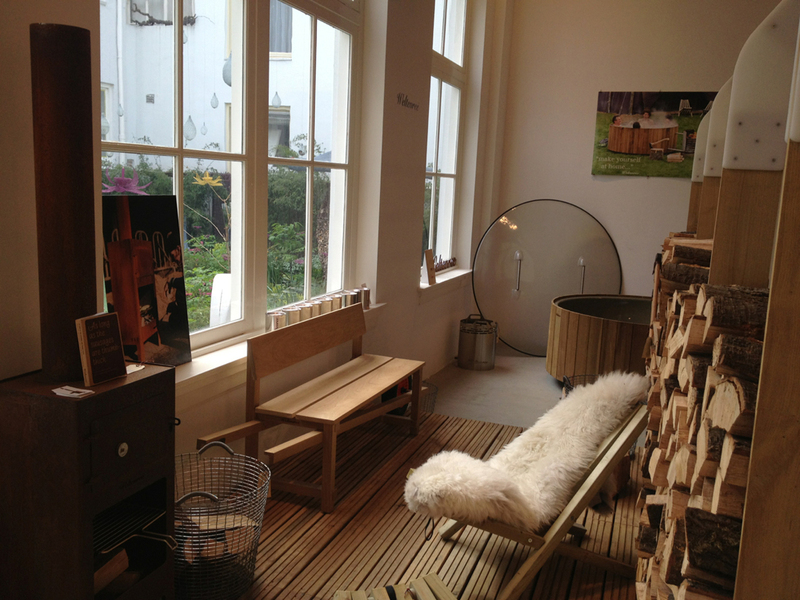 In the Droog shop on the Staalstraat you get a good overview of what Droog design is all about. 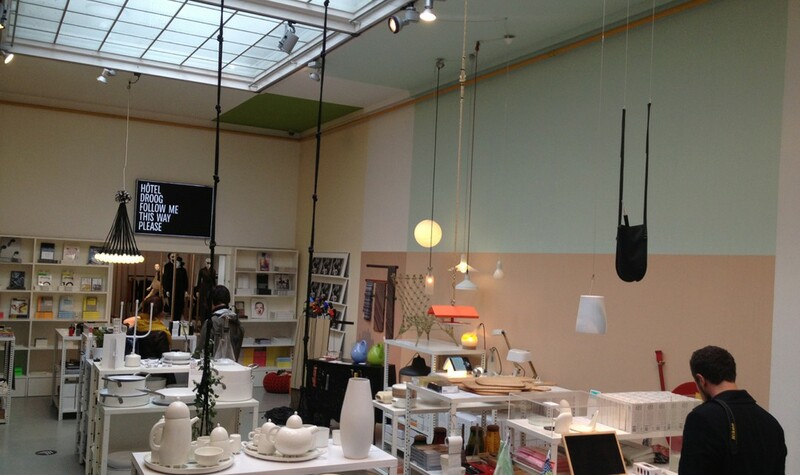 The shop is light and spacious, although some parts are full of product display shelves. 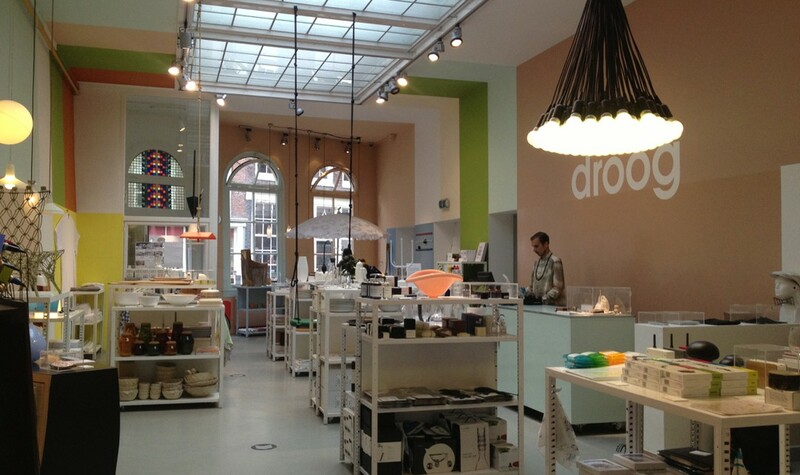 Droog sells smaller and larger design products of which some are great presents to take back home with you. 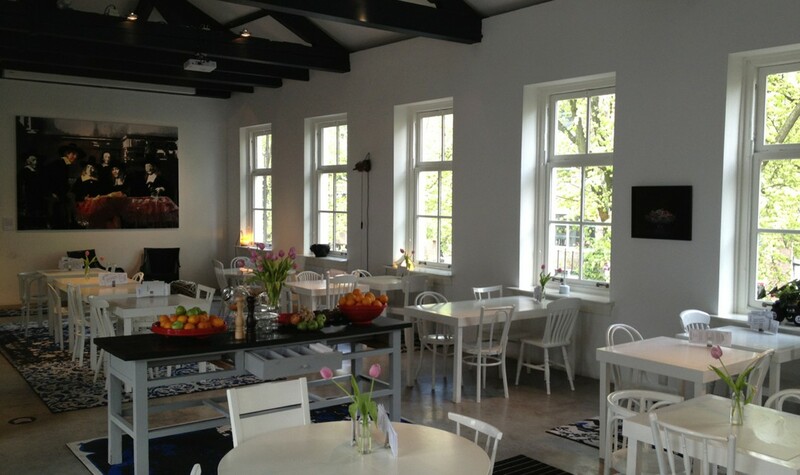 Upstairs is Roomservice, the lunchroom of Droog. 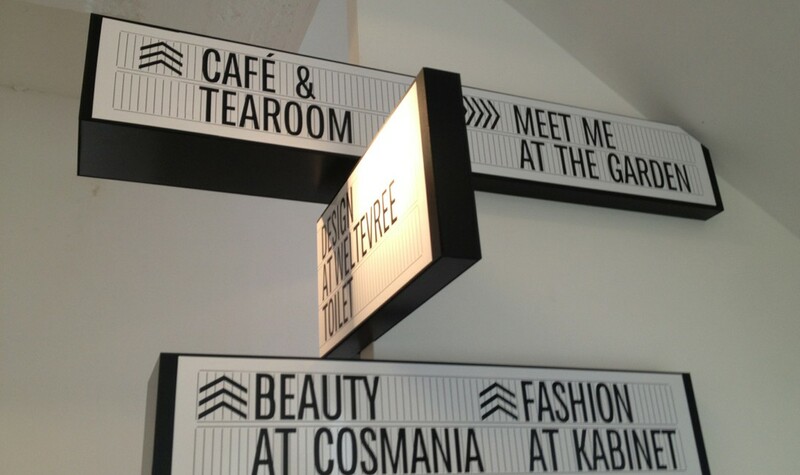 The cafe/ tearoom is also quite spacious and has a lovely feel to it. There are several different seating areas, such as a large communal table, a couch and bean bags and smaller tables. 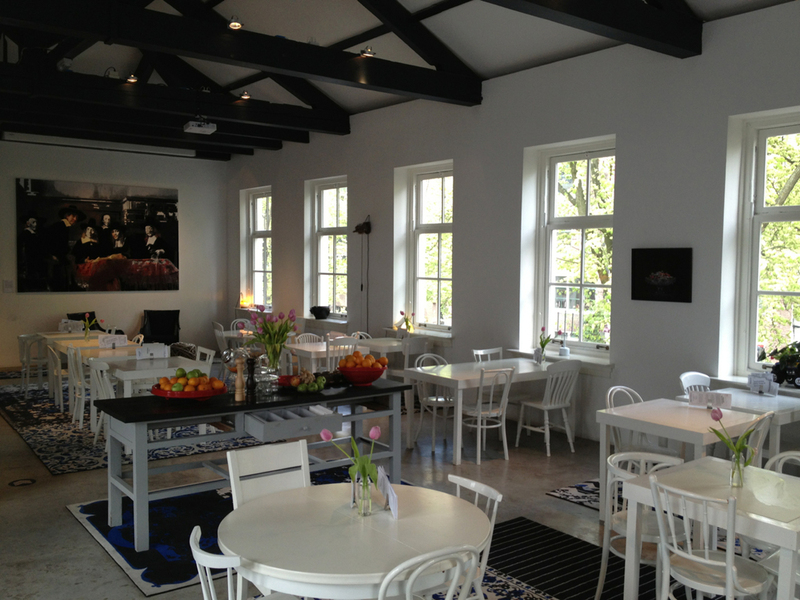 They serve fresh homemade dishes, made with mainly seasonal products from local producers. 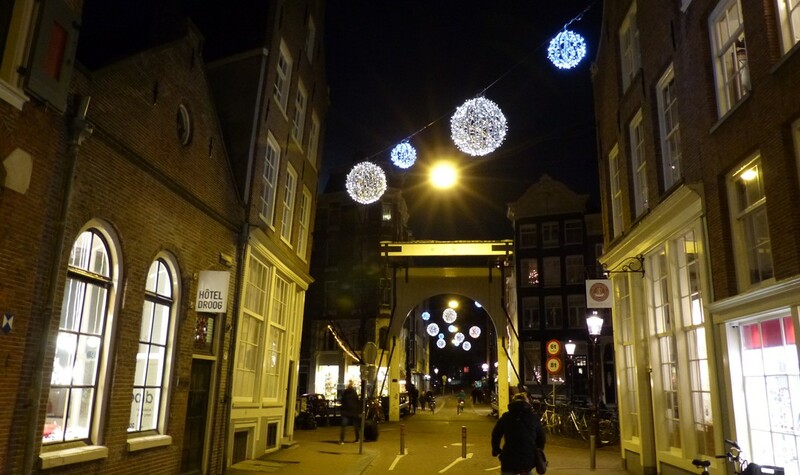 Such as the sandwiches on bread of Slow Food bakery MAMA by Karel Goudsblom. But don’t you worry if you already had lunch. The homemade cakes are also delicious. 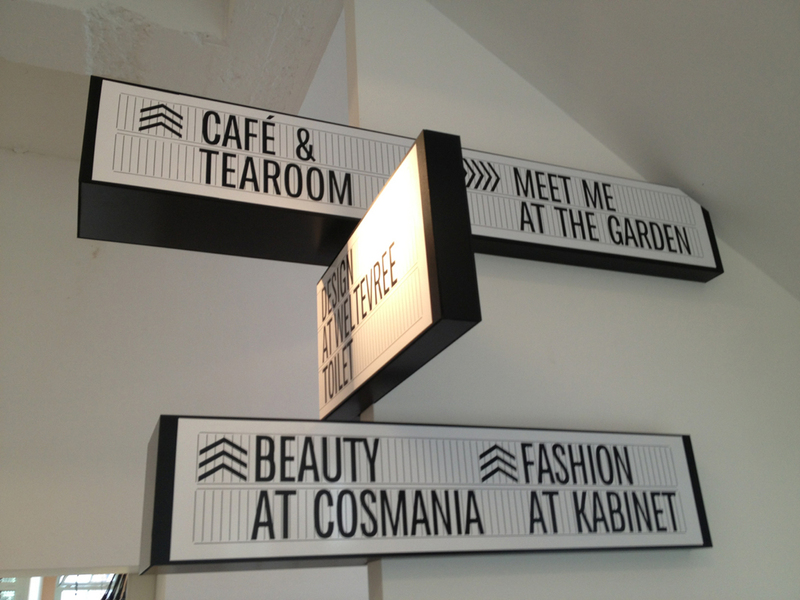 Hôtel Droog is more a conceptual exhibition space, but it also has a hotel room. ONE room. 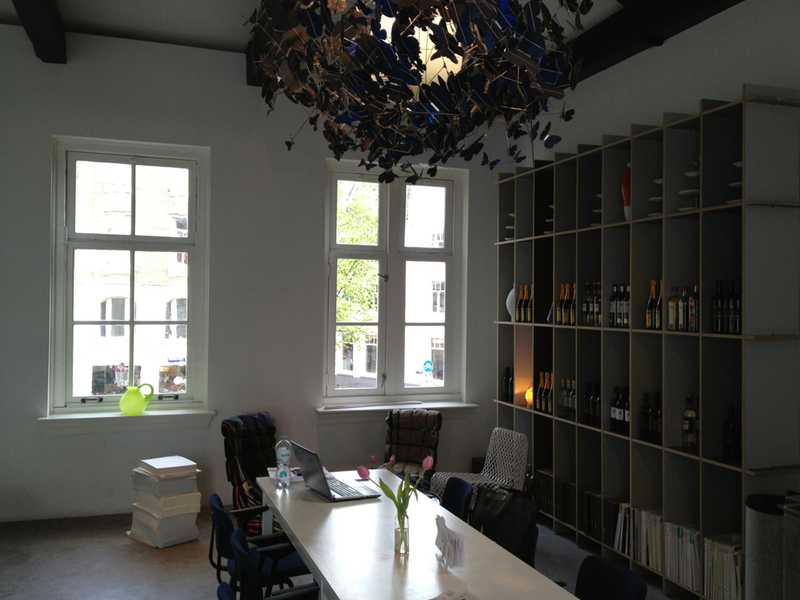 On the top floor and totally decorated in Droog design. 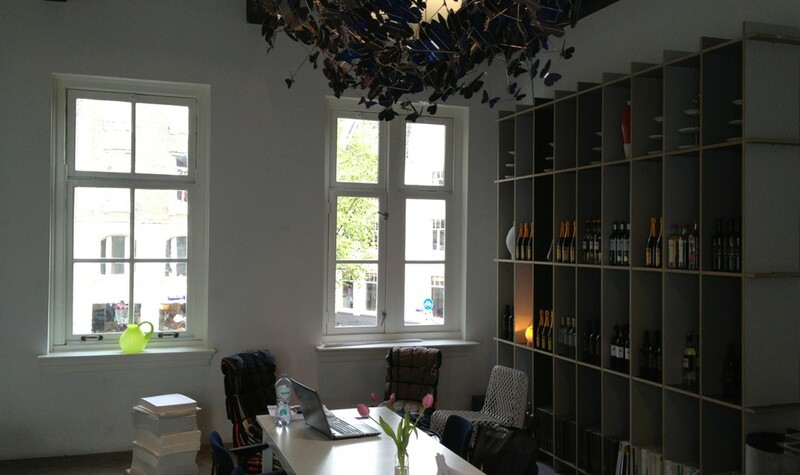 Soon we will have a separate listing for Hôtel Droog. After we gathered more information on the bedroom. Droog also has a foundation that currently focuses on new business models from the perspective of the scarcity of natural resources. 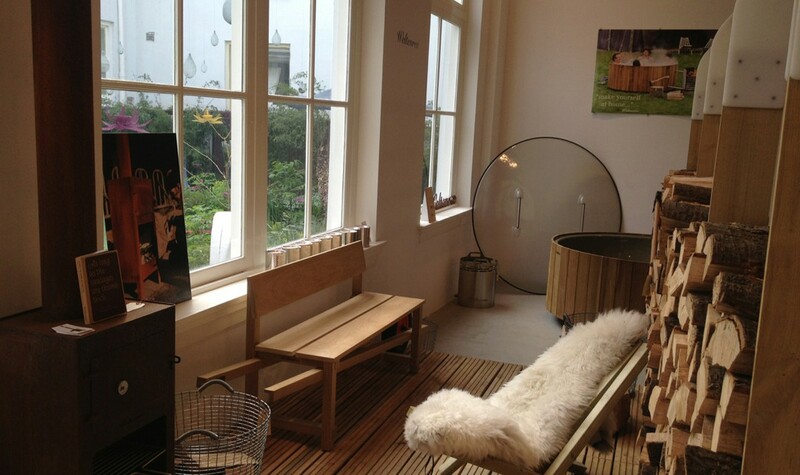 They also offer eco-friendly towels and bed linen, even though definitely not everything is eco-friendly or organic. At Roomservice they offer dishes with well-sourced seasonable products mainly coming from local and well known ‘honest’ suppliers. We don’t have enough information (yet) on all the products and suppliers they use, to justify higher ratings than these. We have no information (yet) on how sustainably Droog is run.